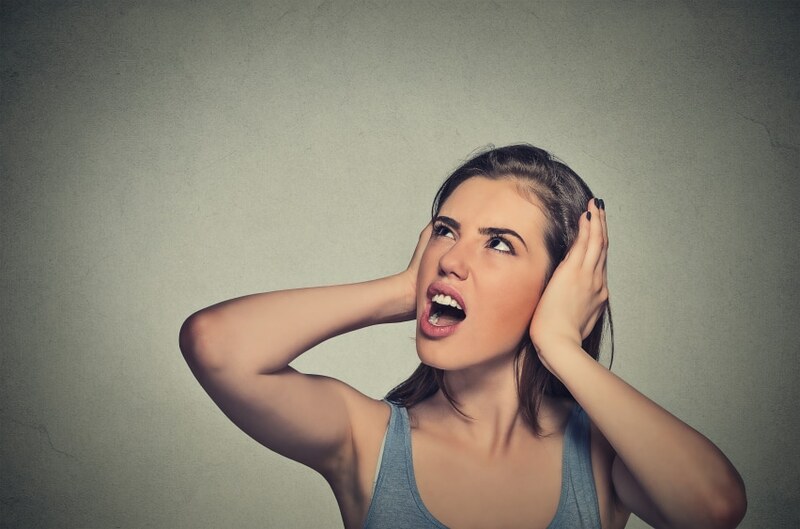 While noise nuisance is a major problem for residents around Australia, the issue can be even more troublesome for apartment and unit residents. With more than a quarter of the NSW population living or working in multi-unit buildings, according to NSW Fair Trading, neighbour complaints about noise are a regular part of life. As well as the obvious problems of a large number of people living in a concentrated space, most NSW strata blocks were built under the original Building Code of Australia. These blocks were designed to mitigate a minimum noise level, but today’s strata residents and tenants have far higher expectations regarding ‘peaceful enjoyment’ of their unit. Apartment blocks can be busy places, and noise is generated on multiple levels as part of day to day living. Sources of problem noise can include clanking water pipes, air-conditioning units, night use of security intercoms, vehicles using the car park, rubbish removal, the gym and late-night visitors. It can be hard to distinguish between a reasonable expectation of daily noise and that which is excessive, causing nuisance to others. If someone’s unit is located beside the car park, pool or bin collection point, it is likely they will experience some noise disruption that can’t be avoided. One of the major sources of problem noise in apartment blocks is the use of hard floor surfaces, an increasing problem with polished boards being both fashionable and low-maintenance for investment properties. Residents below frequently experience problem noise from high heels, chairs scraping and a whole range of children’s toys. If you are experiencing noise issues, be polite. Approach the offending neighbour and explain the problem calmly, verbally or in a letter. Many people respond positively to a good-natured request. If this doesn’t work, check out your strata by-laws. Model by-laws laid down in the NSW Strata Schemes Management Regulations (2010) restrict levels of noise made by children playing, guests, floor coverings and pets. Your strata complex may have special, more restrictive custom by-laws which specifically address excess noise from building works, gym and pool use, renovations and acceptable floor coverings. If you have a Building Manager, he or she can tell the offending resident there has been a complaint, and ask them to address it before a formal warning is issued. According to the Owners Corporation Network, the Sydney City Council has a hotline you can ring 24-7 to request investigation by a noise control officer. Noise complaints can also be made to the complex’s strata management. Sydney residents are covered by the NSW Civil and Administrative Tribunal, where the matter can be referred for resolution. Reforms under the 2015 strata bills are expanding the tribunal’s power to deal quickly and effectively with a whole range of strata disputes, including noise complaints. They will also make it easier for strata complexes to take action in cases involving excess noise, parking issues, short-term letting and overcrowding. A series of steps exist to protect the strata dweller and help you achieve ‘peaceful enjoyment’ of your unit. "Jeffrey has been our strata manager for many years and he and I have a very good relationship. I find him extremely helpful and knowledgeable. When he has been away, other staff members reply promptly. I have no concerns with dealing with Jamesons. I find everyone very reliable and helpful. The service is fantastic."